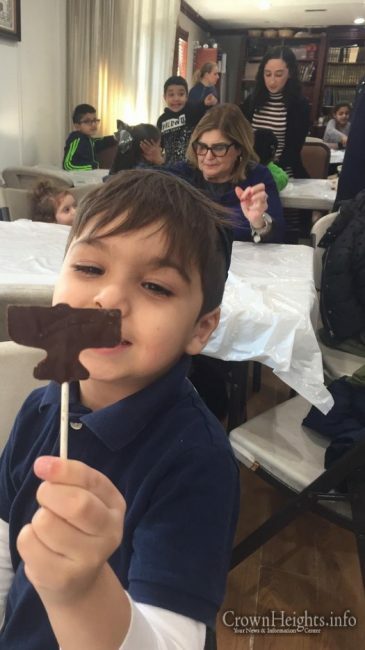 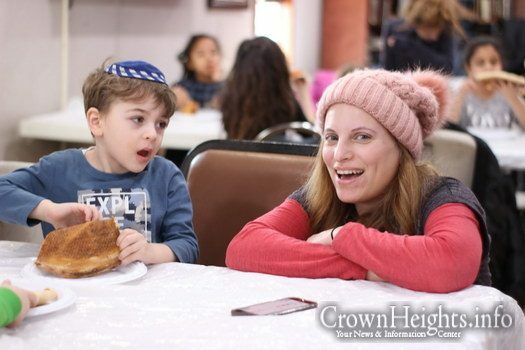 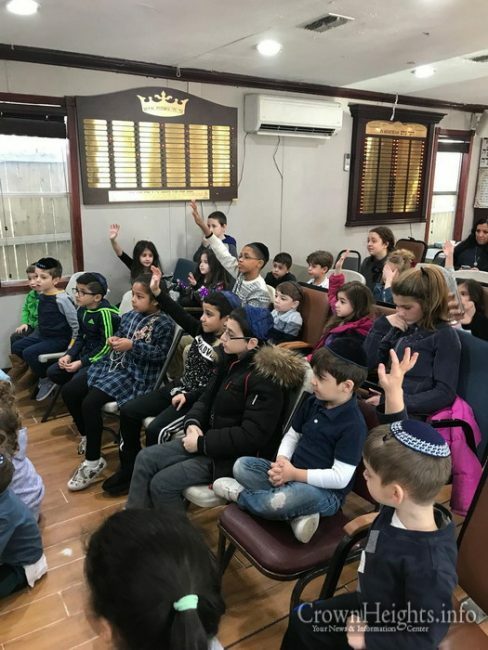 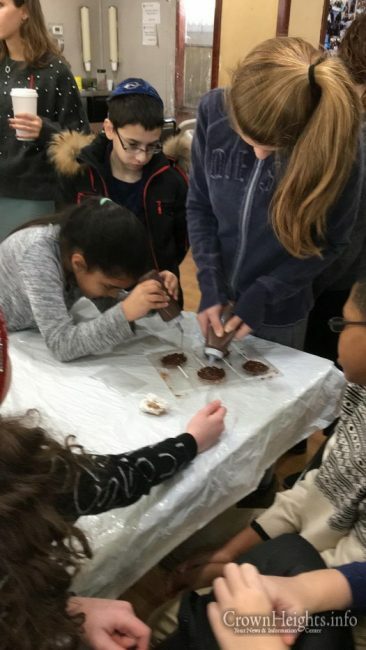 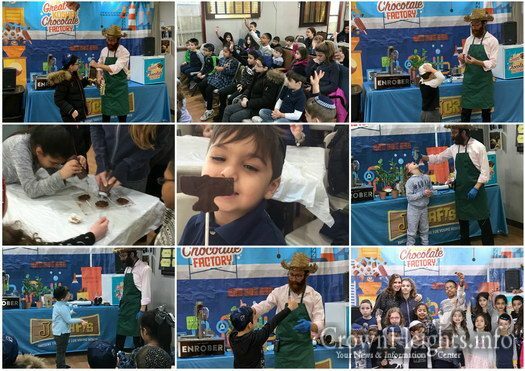 This Past Sunday, the students of Chabad of Georgetown Hebrew School in Brooklyn enjoyed a Kosher Chocolate Factory in honor of Purim Katan! 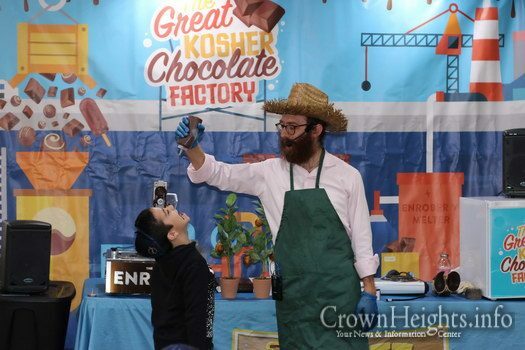 Brilliantly headed by Rabbi Dovid Wienbaum of the Chai Center, the children just could not get enough! 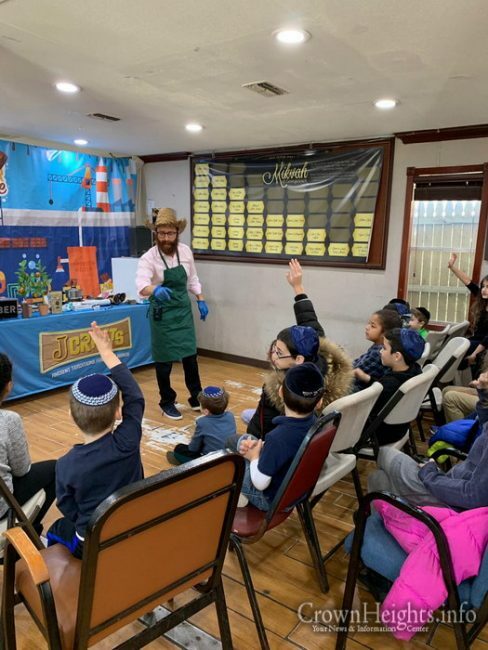 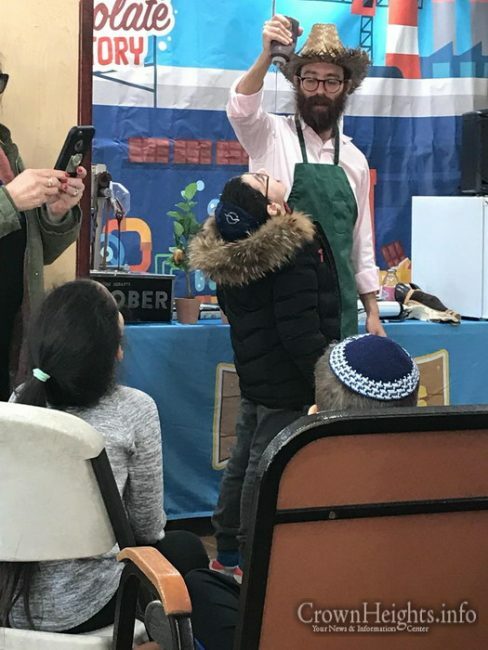 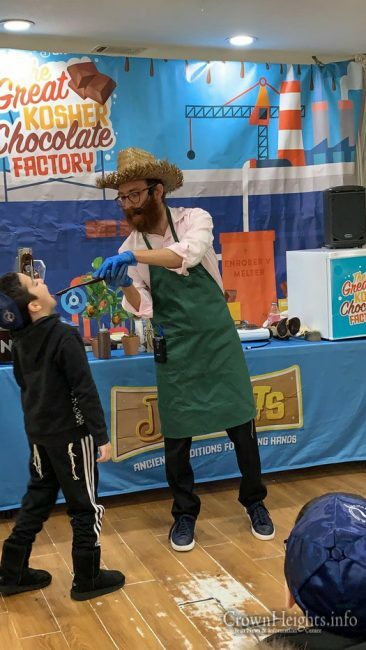 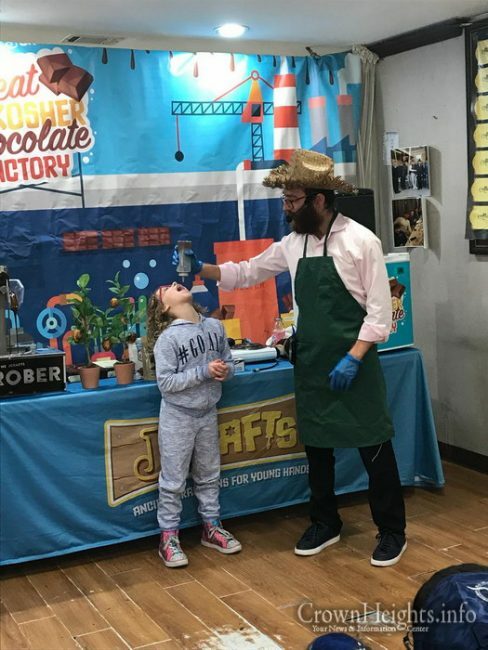 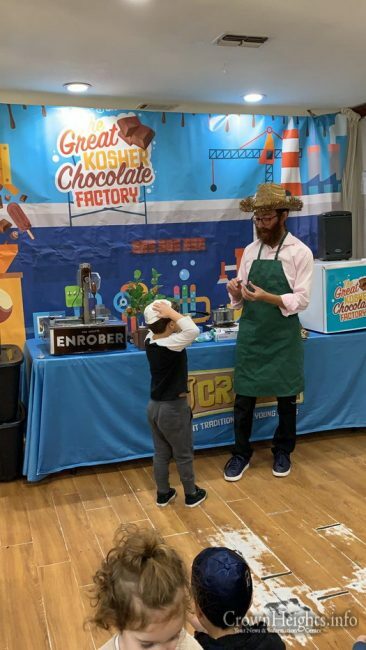 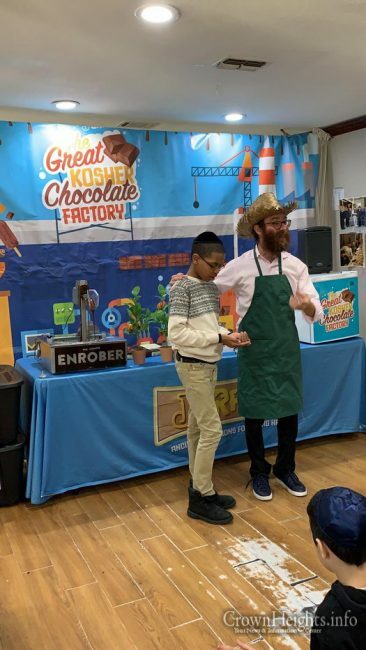 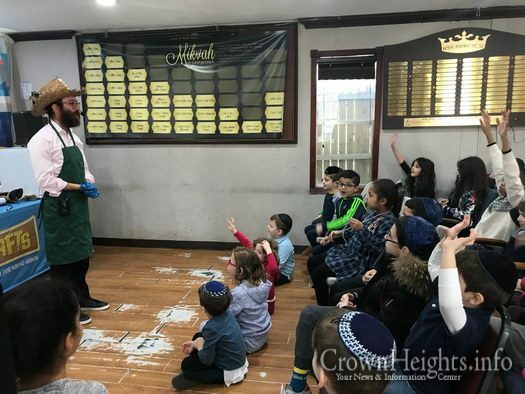 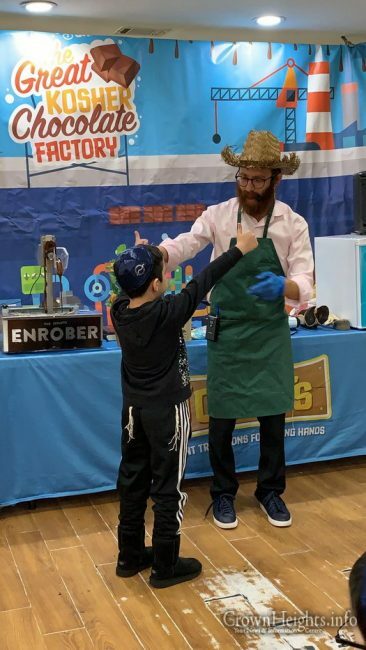 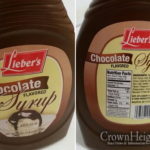 After Rabbi Wienbaum beautifully explained to the mesmerized children about Kosher and how chocolate is made, the excited students went on to mold chocolate of their own. 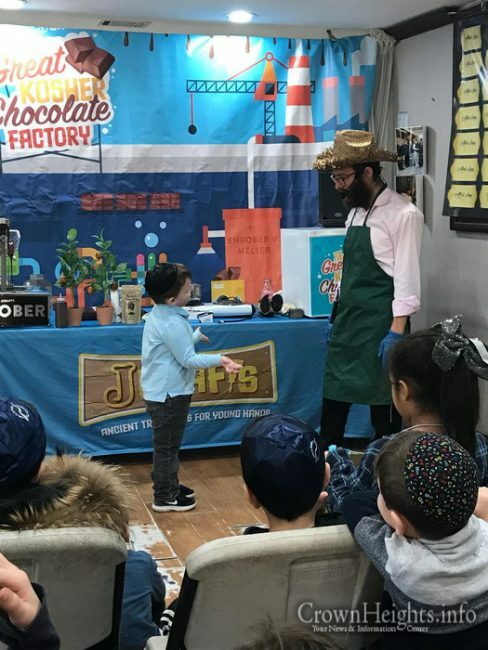 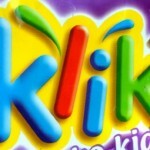 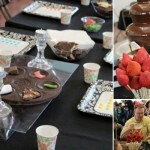 They each got to choose Jewish chocolate objects such as chocolate Kiddush cups, Kiddush bottles, Star-of-David lolly-pops, the Chai symbol, Chanukah Gelt and more. 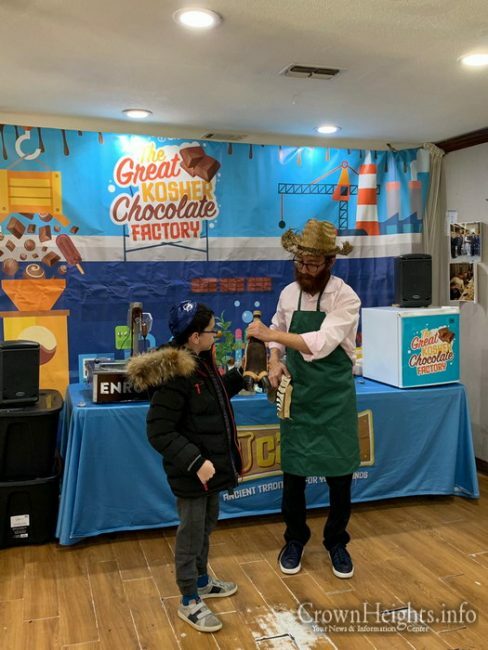 The children not only had a blast, and got to have lots of mouthwatering chocolate, they also learned a great deal about Kosher and all in the Purim Katan spirit!